DIRECTORS OF RUSSIAN HERITAGE. 2019-2020. Evguenia Davenport teaches at the University of South Florida with a special interest in Russian Language and Literature and Spanish Language and Culture She has been active in Russian Heritage book group, having facilitated the discussion of Russian literary classics. She has also led student groups to Latin America. 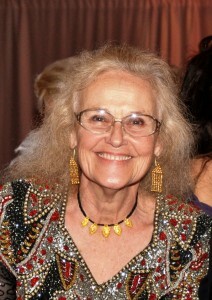 Zina Downen has been a member of Russian Heritage almost from the beginning and has served many terms on the Board of Directors. She is a successful business woman and has worked with her husband John on numerous projects. 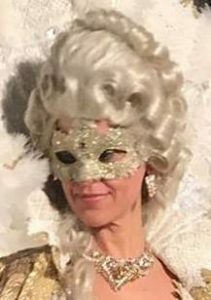 She has been a frequent participant and planner for the Russian Winter Ball. 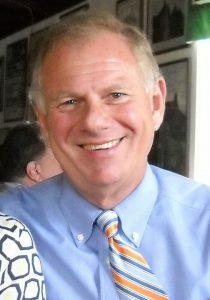 Sam Mandelbaum is a successful lawyer with a strong interest in Russian history and culture. He has represented Russian clients in his work and has enjoyed being a part of the Russian activities, including the Russian balls for many years. This is his first time on the Board of Directors. 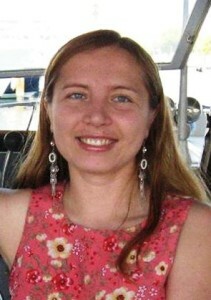 Julia Radivilova is from St. Petersburg, Russia and has a strong interest in the two St. Petersburg. She also has been contributing in a big way to the Russian Heritage Facebook page and working on projects with the two St. Petersburg. Inna Ruefle seems to be remaining incognito in this her first year on the Board of Directors. We look forward to her enthusiasm and her interest in making a contribution to our organization. Natalia Scarberry works as an event planner for the Imagine Museum. 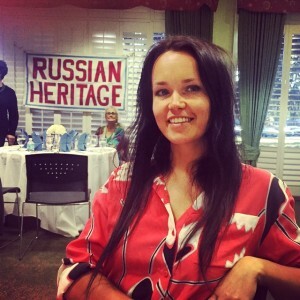 She is from St. Petersburg, Russia and has been actively promoting two St. Peterburgs programs. She also has worked as a docent at the Salvador Dali Museum and has been involved in many local art projects. Zhanna Thomas is creative designer from Odessa who produces stylish clothing and fancy set designs. 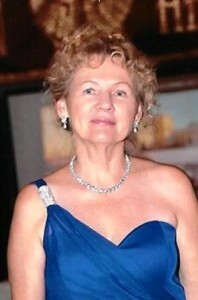 She is well connected to many groups in the Russian American community and has supported many Russian Heritage projects such as the SPIFFS Folk Fair and the Winter Ball.